We study industries and resources strategic to nation building and security. Those, with the potential to add high value in terms of job creation, innovation, trade balance, resource security, green-tech ambitions, and efficient use of energy and resources. 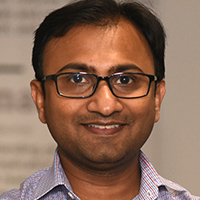 The Council’s research has enabled the development of a resource-security framework for Indian policy planners and businesses to sustain value-added manufacturing. 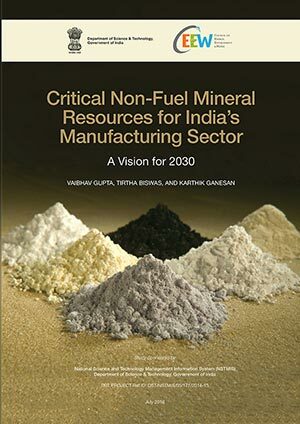 We are also one of the first organisations in India to have brought attention to the importance of critical minerals to the ‘Make in India’ programme and national security. 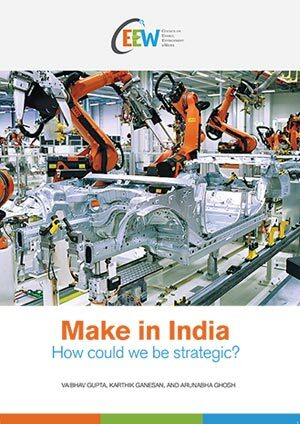 Make in India How could we be strategic?